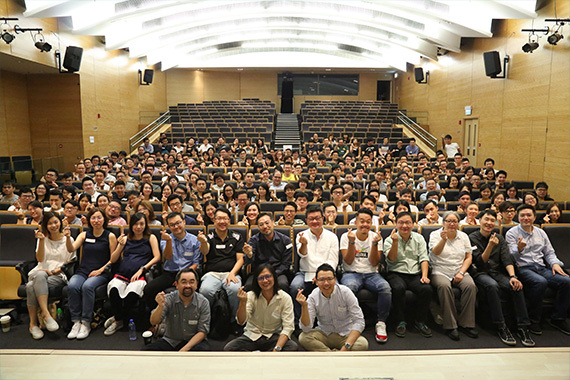 [Hong Kong] Hong Kong cherrians assembled on 31 Aug for the mid-year Townhall of 2017. 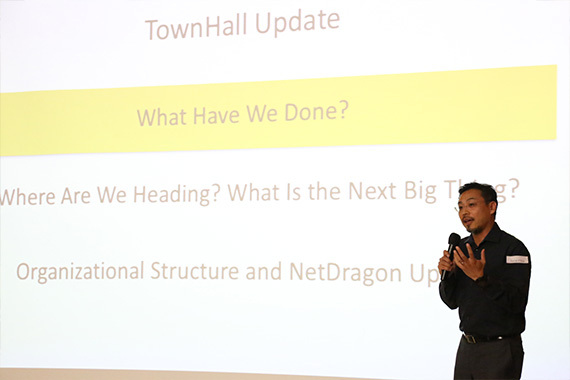 Jason Chiu, cherrypicks’ CEO, updated the crowd on cherrypicks’ achievements in the first half of 2017 and shared with everyone, cherrypicks’ road map for near and distant future. 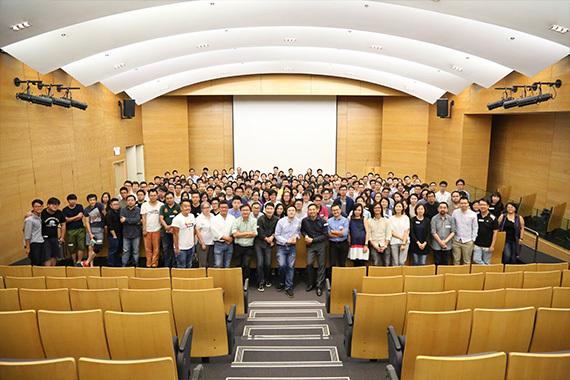 Each team showcased their products and projects and impending updates to them. 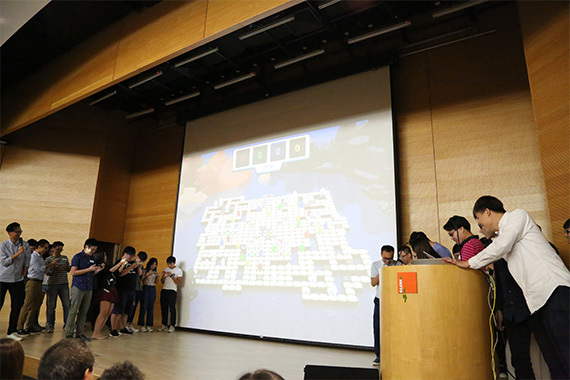 The highlight of the townhall was definitely the lively intramural competition in a coding themed esport game. 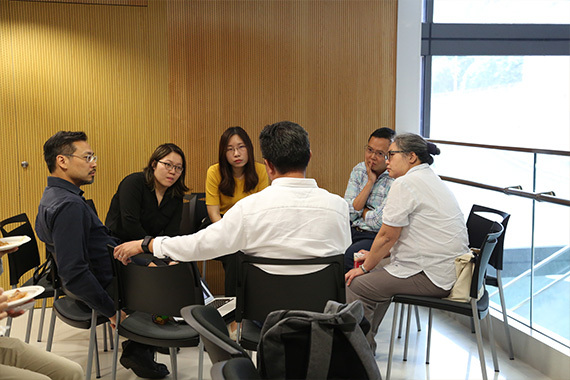 Lucky draw winners were also able to have a lively discussion with Jason regarding Smart City applications.